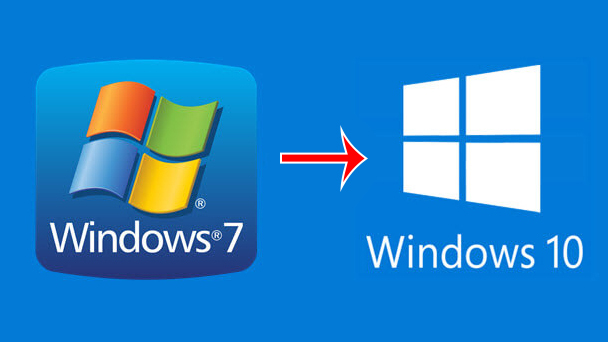 As you may know, Microsoft has announced that Windows 7 will no longer be supported after January 14, 2020. After this date, Windows 7 machines will no longer receive Microsoft patches to ensure that they are properly secured, which can result in hackers taking over your machine or compromising your personal information. Upgrade to Windows 10 at no cost. To upgrade your University-owned computer from Windows 7 to Windows 10, please contact the UMIT Service Desk at: help@miami.edu with the subject line: “Windows 10 Upgrade Request.” A UMIT Technician will be assigned to your request and will schedule a time/date to upgrade your computer. Prior to upgrading to Windows 10, UMIT asks that you copy all of your data/files from your computer to a University of Miami cloud-storage solution (i.e. Box, Google Drive, or Microsoft One Drive). If you are currently running software that may not be compatible with Windows 10, please review our frequently asked questions for more information and next steps. As of October 2018, all newly ordered University-owned Dell computers will only be compatible with Windows 10, as new computer hardware from all manufacturers will no longer allow Windows 7 to be installed. If you have any questions, please contact the UMIT Service Desk at: (305) 284-6565 or help@miami.edu.